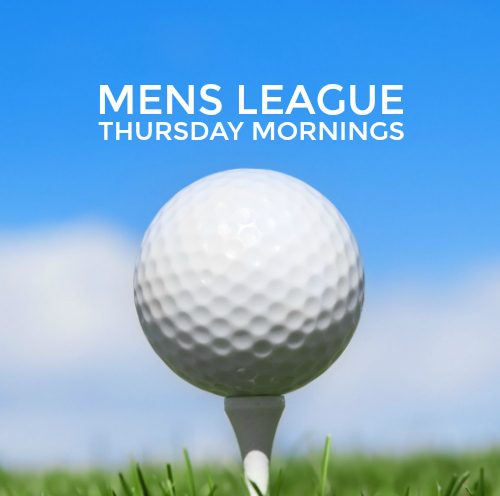 Come join one of our fabulous Golf Leagues or build your own! 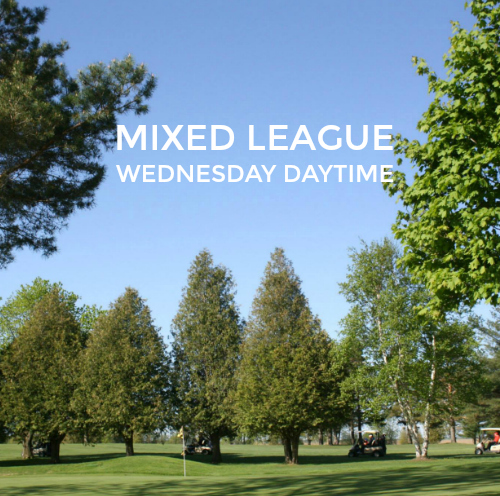 Come join one of our 20167Golf Leagues at Sunnybrae Golf Club, in Port Perry, ON. 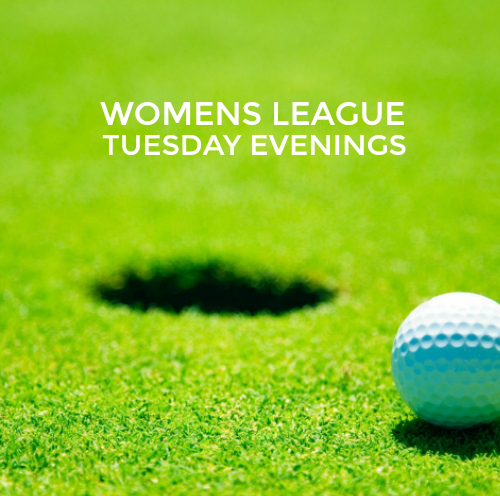 We have leagues for all ages, all calibres, and all schedules! 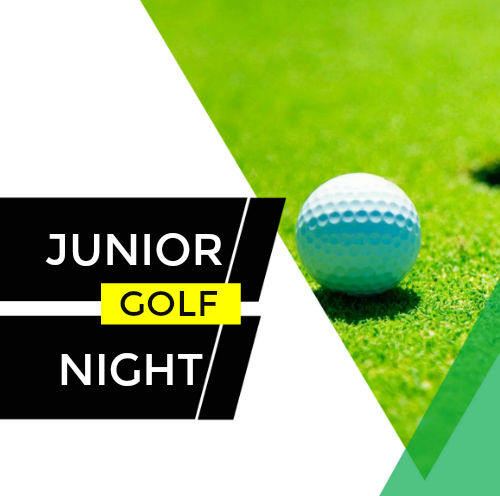 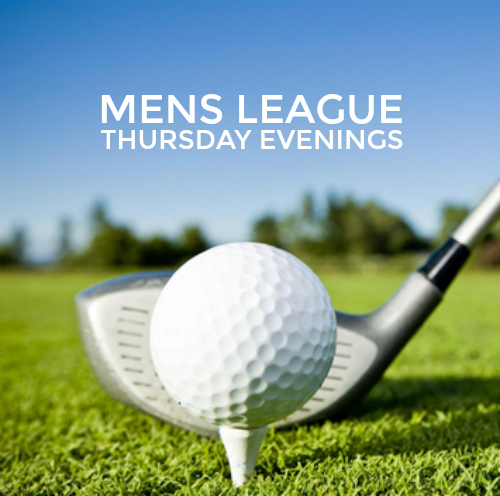 We offer Mens Golf Leagues, Womens Golf Leagues, Junior Golf Nights and Mixed Golf Leagues. 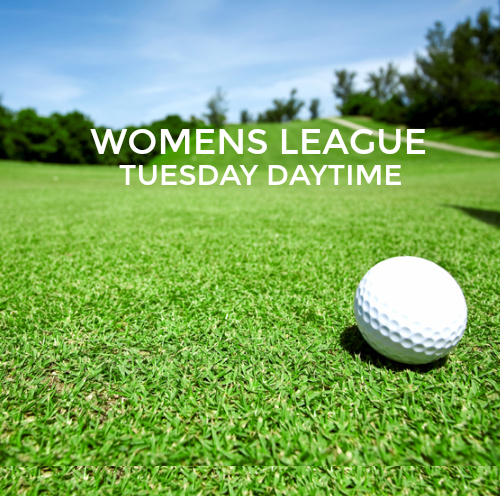 Mornings, Afternoons and Evenings.